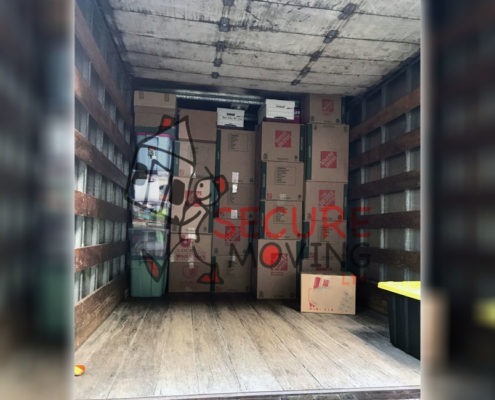 Secure Moving LTD offers an impressive packing and unpacking services. 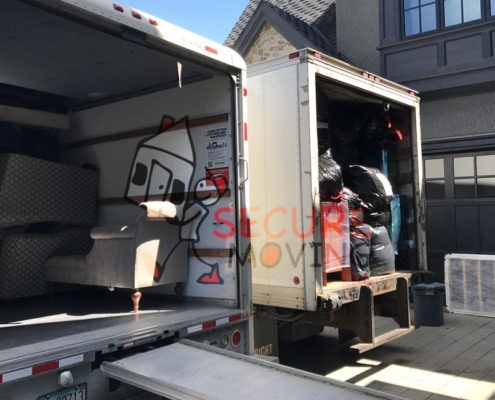 Our qualified movers will safely and quickly pack and seal all your furniture and items, and will unpack, and organize your household belongings. 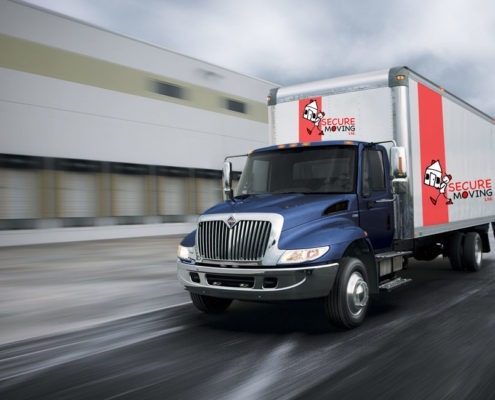 You can settle into your new house within a matter of hours without doing any physical work whatsoever, this service avoids the stress and headache of being surrounded with boxed cartons before and after moving.